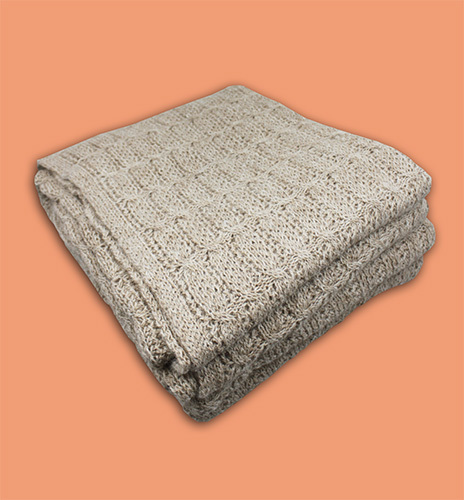 Home/Wholesale/Suri Lap Afghan - 48" x 42"
Minimum quantity for "Suri Lap Afghan - 48" x 42"" is 1. 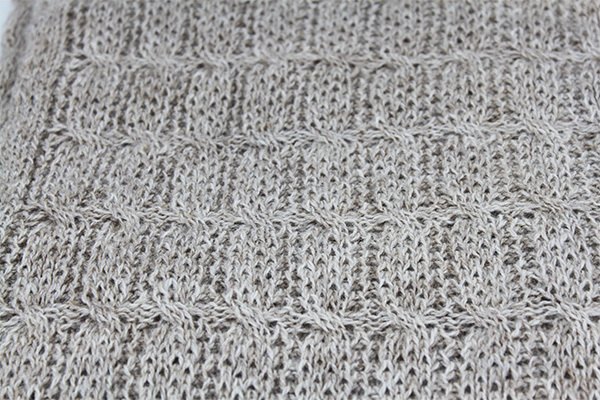 Knit with our latest Suri Alpaca blend yarn, our new lap blanket offers an intricate pattern with a soft and delicate touch. Warm enough for an extra layer on those chilly nights, yet lightweight so it can be packed up for on the go. Generous in size, it can be enjoyed by anyone in the family, great for a crib or baby blanket yet spreads out large enough for an adult to cozy up with on the couch. Makes a nice gift.